We have implemented a few NEW easy ways for you to pay for your orders. We now offers Payfast Payment Gateway that has a variety of payment methods through the familiar and trusted PayFast interface. 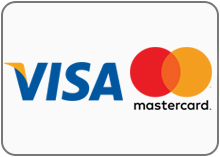 We have selected Debit & Credit Card Payments, Instant EFT (with SA’s four biggest banks) and you can also apply for a credit facility via Mobicred. Credit cards are well known and a de facto online payment method the world round. We process local and international credit cards and cheque cards, with a variety of fraud protection mechanisms in place. 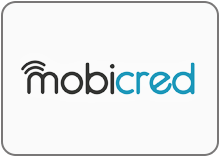 mobicred is an online account that gives buyers access to credit, which they can use on PayFast. The facility works in a similar fashion to retail store credit: only online.